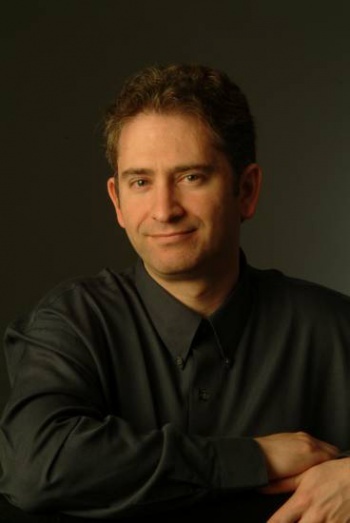 This year's winner of the Ernst & Young National Entrepreneur Of The Year 2012 Technology Award is Blizzard's CEO, president, and co-founder Mike Morhaime. The principal reasons which earned Morhaime his nomination were Blizzard's high standard of quality, inclusive work environment, and international success. "Morhaime has unleashed his 'inner geek,' creating a cultural phenomenon that is unparalleled in the gaming industry" said a representative of the awards. Morhaime has remained the head of Blizzard through changes in corporate ownership and was one of the original three Blizzard founders of the now 4,000 strong company. The story of Morhaime's path to success starts with a $15,000 loan from his grandmother, written on an index card in 1991, and ends with Blizzard as it is known today. Morhaime, apparently, still has that index card in his office. Enrst & Young cites Blizzard's culture as well, describing it as a collaborative environment that fosters a sense of ownership and investment in the games among the whole company. The developers are invited to participate in the decision making process with the executive team, and the whole company is invited to give feedback on games in development. The Entrepreneur Of The Year is an international award distributed by Ernst & Young to foster global recognition of people who "inspire others with their vision, leadership, and achievment." The Technology category is only very rarely won by a luminary from the gaming field, and usually goes to CEOs of large companies like Red Hat or LinkedIn. The awards have been distributed since 1986. Ernst & Young is a global dealer in assurance, tax, transaction, advisory, and other financial services.